The “Big Six” energy suppliers face growing calls for millions of customers to be stripped from their books and sold on to smaller rivals in a bid to break their stranglehold on the market. 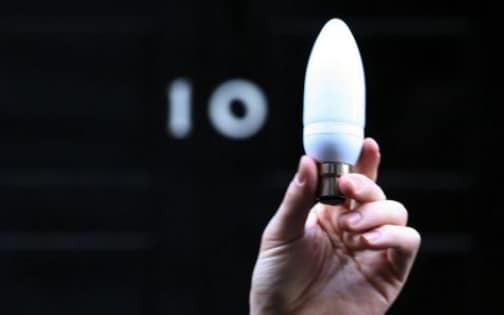 Ahead of the Government’s looming energy price crackdown, a report from the Adam Smith Institute has warned that a cap on standard energy tariffs could stifle switching rates. Instead, policymakers should invite the incumbent energy companies to sell off 10pc of their customer base to ­allow new entrants to gain a foothold in the market and boost competition for consumers, it urges. “Unlike price caps, this measure would stimulate competition and allow new suppliers to prove their ability to offer lower prices and better service,” said Sam Dumitriu, the think tank’s head of research. The report echoes calls from the ­industry’s former regulator, Stephen Littlechild, who urged customers to be siphoned off into a subsidiary from which they would be sold on at market rates. A similar process was used to break up the power plant duopoly held by National Power and Powergen ­almost 30 years ago, leading to a wide market of competing power generators. The intervention could shift about four million customers on the worst-value tariffs to cheaper deals with well-capitalised energy challenger brands. A sales process would also ensure that only those companies that can ­afford to serve more consumers will be in line to snap up thousands of customers at a stroke. The Sunday Telegraph revealed earlier this year that an existing scheme undertaken by the regulator to encourage competition has unwittingly ­referred customers to suppliers on the brink of collapse because they offer the cheapest rates in the market.